Guardianship and Care Management in Clallam, Jefferson and Kitsap counties - Bridge Builders, Ltd.
Are You Seeking Care Management or Guardianship Services? 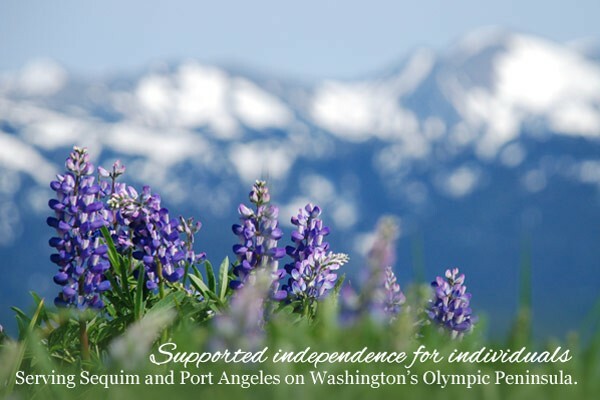 Located on beautiful North Olympic Peninsula of Washington State, Bridge Builders, Ltd. provides quality care management, guardianship and fiduciary services, serving Clallam, Jefferson and Kitsap counties. 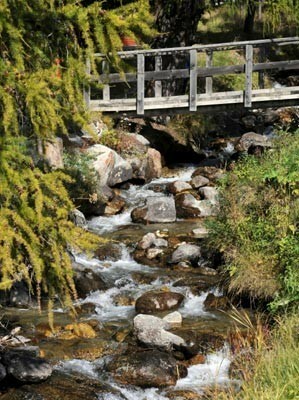 Bridge Builders, Ltd. is blazing a new trail in long-term care by using an innovative approach to assisting clients. Our goal is to keep our clients as independent as they wish to be while improving their quality of life. Our staff takes a hands-on approach with resistant clients to learn what is motivating the clients to be resistant in order to figure out how to negotiate with them. Bridge Builders, Ltd. provides a number of basic services on an on-call basis. We encourage membership but will assist non-members at a higher hourly rate. Care Management encompasses bill paying and financial organizing, accompanying to medical appointments and assisting with follow through, coordinating home care services, checking on clients on a pre-arranged and on-call basis, advocacy with insurance companies and other businesses, mail sorting and filing, assistance with residential placement and boarding for pets in a pinch. As certified professional guardians we are happy to explain the process and responsibilities of guardianship to interested individuals. We also participate in the pilot Public Guardianship program providing guardianships to the indigent. We act as Power of Attorney and as Personal Representative of the Estate for those who do not have anyone to do so. Unlike many other similar agencies, we excel in crisis management. Our strength lies in our ability to access resources and move quickly to stabilize a crisis situation when necessary. We enjoy the challenge of the clients with difficult behaviors and always strive to treat them with respect and dignity. We pride ourselves on our ethical business practices. In order to meet the individual needs of clients, we are available around the clock as crises do not just happen during business hours. We tailor our services to the needs and wishes of our clients. We take an active interest in our clients and strive to make them feel empowered to make their own decisions even if they have cognitive disabilities such as dementia. We also provide education to the community by offering workshops that address the challenges of long-term care and to other professional guardians by sponsoring a yearly 2-day continuing education conference that provides pre-approved continuing education to certified professional guardians throughout the State. With exceptional staff that also has a passion for providing this unique approach to long-term care, Bridge Builders, Ltd. is an acknowledged expert in the North Olympic community.